I do have read that knowing what to do (capturing or mantaining the tension) boils down to calculation but in cases like this, where capturing with a pawn does not imply hanging a specific piece (defended by this pawn), I am not sure what to make of this position. Could you please tell me what do in these situations and what to do in this particular situation and why? That kind of tension in the center is very double-edged. 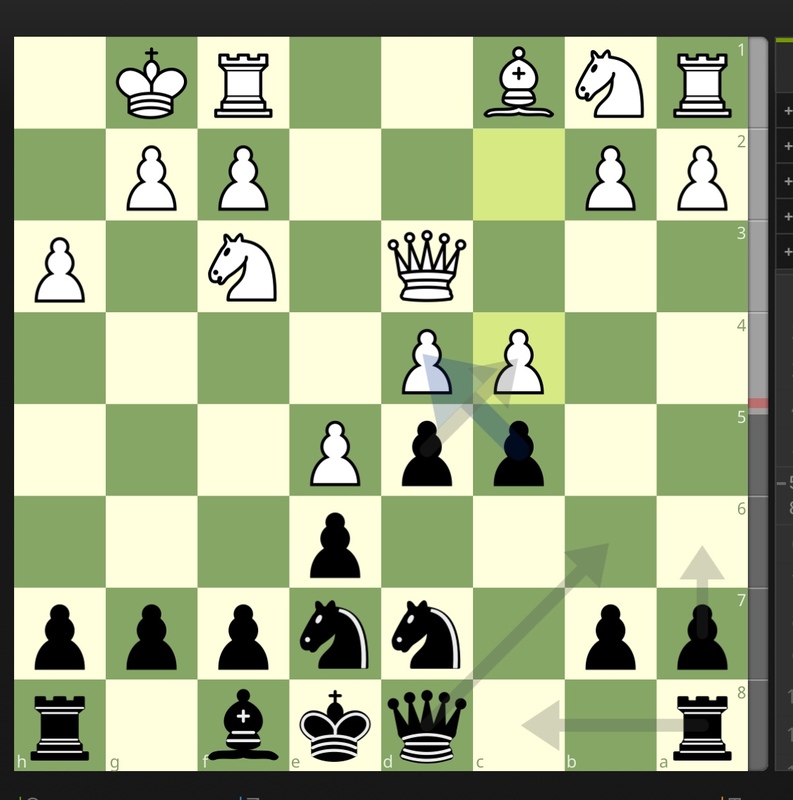 On the long term, the pawn exchanges in the center should favor Black: he will get a stronghold on d5 for a knight and the e5-pawn might turn into a weakness in the endgame. Also, exchanges of major pieces down the newly opened c- and d-files will reduce White's attacking chances on the kingside. In the short term however, pawn exchanges open lines that will favor the better developed side, which is undoubtedly White. All kind of nasty threats may follow, especially because the black King is still far from castled: checks on the a4-e8 diagonal, kinght jumps to d6, threats against the un-protected Pb7, intrusions on the 7th rank before Black can connect his rooks, etc. That's why what you have read ("knowing what to do (capturing or mantaining the tension) boils down to calculation") is absolutely correct. Most often it will boil down to one tempo whether Black can safely castle or if he get caught beforehand. In the precise given position, for instance, I would be reluctant to play 1...cxd4?! 2.Na3!? a6 3.Bg5, when it is hard to untangle the knights and white rooks will put huge pressure on the central files. 2...Nc5 3.Qd4 Nf5 is more active, but 4.Qf4 Be7 can be met by either 5.g4 or 5.Rd1, so Black will play longer with the king in the center. On the other hand, 1...dc4!? is tempting, 2.Qxc4 Nd5 and that kinght stabilizes the position, e.g. 3.Nc3 N7b6 4.Qb5 Qd7 5.Qxd7 Kxd7 and Black has nothing to complain about, or 3.Rd1 Be7 followed by 0-0. If it was White's move, however, 1.Nc3 would already put strong pressure on Black. Is this an example of a backwards pawn?